I traveled to Austin at the end of January for a photography workshop, my first, and a dear (new) friend of mine was also an attendee. (More on the workshop, later!) 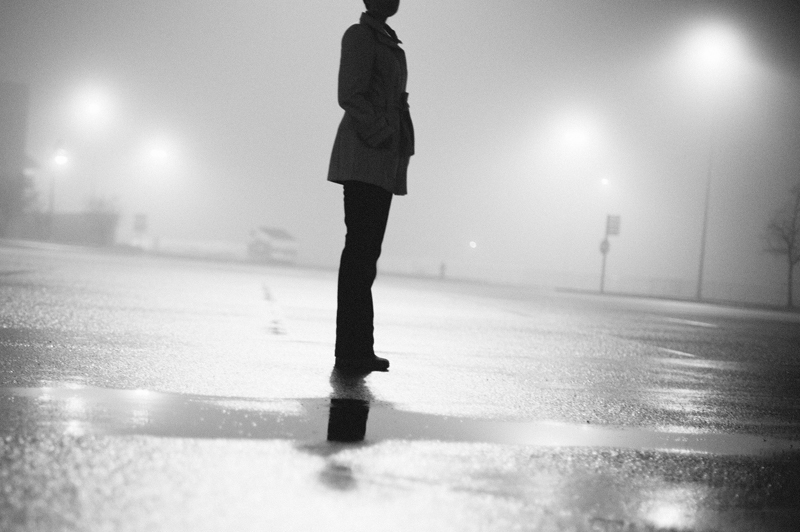 On our first evening in town, in an attempt to shake off the oh-my-god-this-is-my-first-workshop-ever-what-if-everyone-hates-me nerves, Kelsea and I found a parking lot. 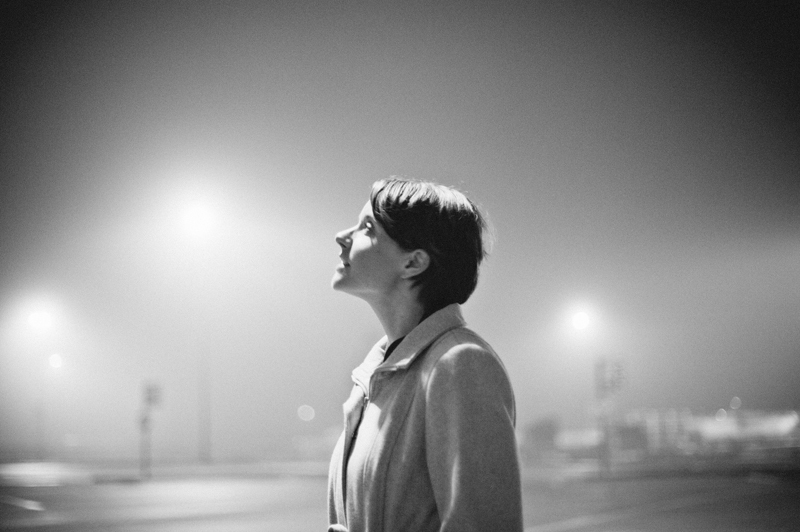 Filled with fog, street lights, and … her. 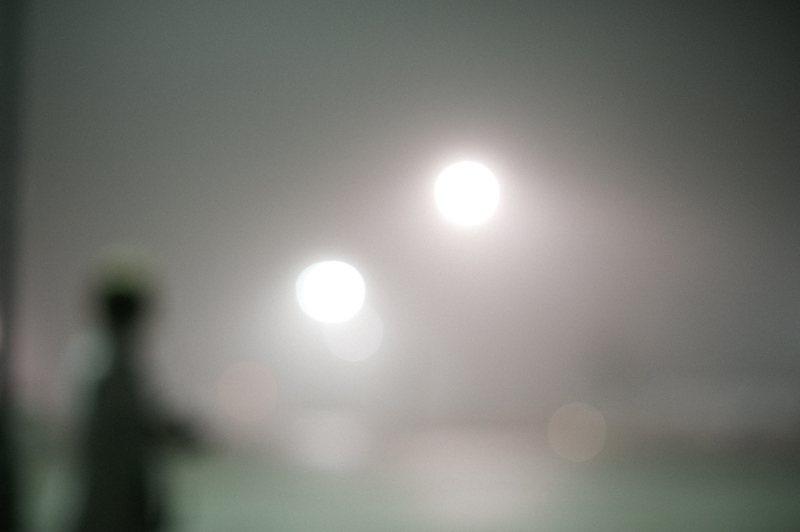 I have always been drawn to fog. Its quiet majesty. The moving silence. 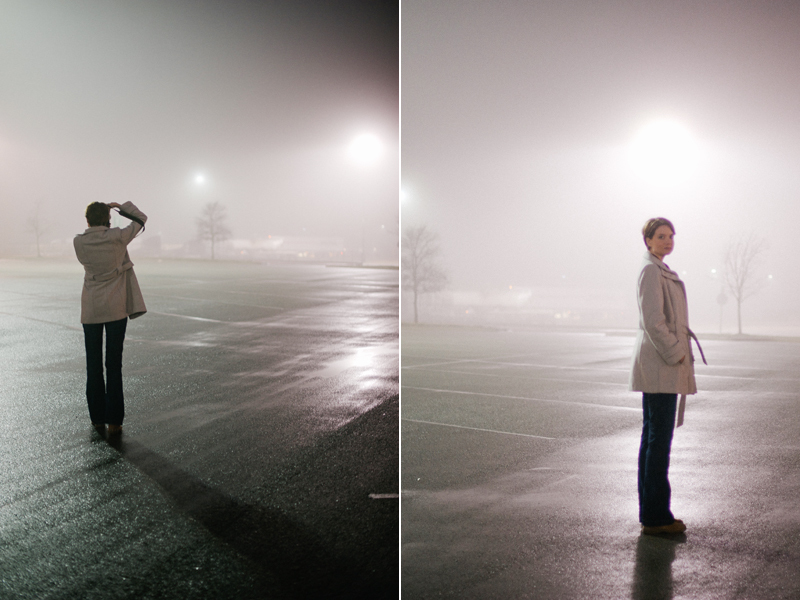 Though I prefer fog during the dawn hours, that evening in a Cabela’s parking lot, south of Austin, Texas, was one of my favorites, ever. Kelsea, you’re beautiful, amazing, kind, talented, crazy, hilarious, and I hope you love these images.